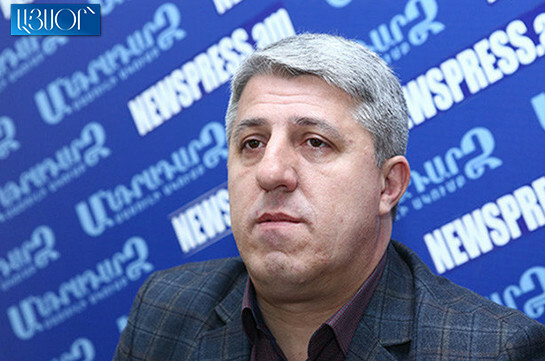 Public statements are not novelties for either Minsk Group co-chairs, or our Azerbaijani colleagues, Armenia’s Prime Minister Nikol Pashinyan stated at a press conference on Tuesday, referring to how much Armenia will wait for Azerbaijan’s positive response on bringing Artsakh back to the table of negotiations. 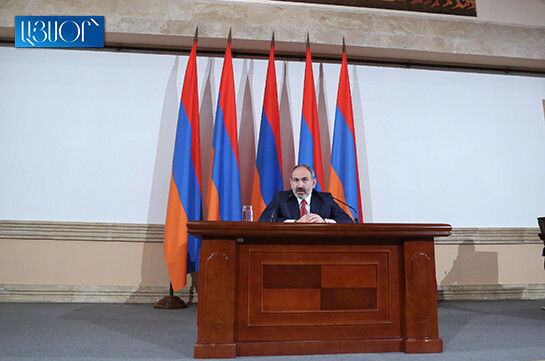 Pashinyan stressed that there is no need to wait as diplomacy needs just consistent work. “It is not our caprice, neither it is a precondition. We will continue discussions over it with our partners and will try to continue them in the field of arguments. Negotiations mean listening to one another. Armenia has displayed its skill of listening, and now we expect the same from the opposite side,” he said, adding that Armenia is ready to smooth the position which Azerbaijani colleagues think is too tough, but it expects the same from them, otherwise no conversation may take place. Pashinyan stressed that he has raised Artsakh’s participation issue still in May 2018 and has not changed the position. “The row of these statements is not a challenge, it is an invitation to dialogue,” Armenia’s PM said, adding that he does not imagine a situation when either of the sides declare about refusal of dialogue. Pashinyan stressed that constructive resolutions may be found only through dialogue.